Unfortunately, so far the mainstream media in the western world is entirely ignoring this amazing discovery. So now we have hard evidence of creatures that have “no relationship to any known human or animal”, and this discovery could turn everything that we know about the history of that part of the world completely upside down, and yet the mainstream media in the western world doesn’t want to talk about it. 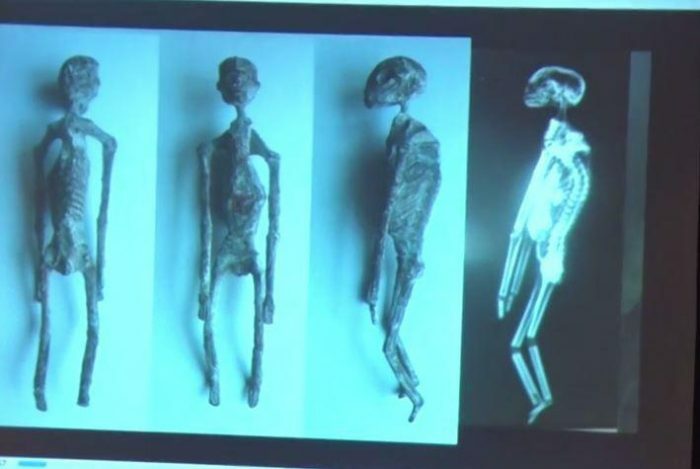 These “Nephilim mummies” appear to be solid proof that humans co-existed alongside other intelligent creatures of some sort, and you would think that the scientific community would be greatly interested in trying to determine who they were and where they came from. But since this discovery does not fit with any of the established narratives of the day, this discovery is being largely ignored, and that is a crying shame.